TshirtPrinting.net has over twenty years experience in the screen printing industry and takes pride in offering an honest, easy to understand way of doing business. They use high quality silk screening on 90% cotton shirt and other miscellaneous apparel. Tshirtprinting.net has the market cornered on printing with highly competitive pricing, huge selection of garments and colors, high quality silk screen printing with a fast turnaround time. They can supply you and your company with T shirts, hoodies, sweats and more. 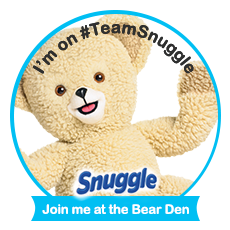 They have printed shirts for marketing, advertising, company events, fundraisers, bridal showers and even stag parties. They can print anything on hats, tank tops, tshirts and hoodies. Next time your in the market for a printed tshirt contact tshirtprinting.net for all your printing needs. Today I got a package from TshirtPrinting.net! 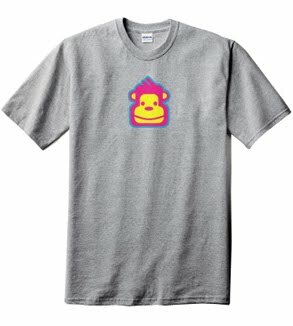 It was a unisex grey tshirt and had this adorable Cheeky Monkey (TshirtPrinting.net mascot) icon on the T-shirt! I'm very happy with the quality and tshirt is so soft and comfortable. I Definitely recommend tshirtprinting.net for all of your custom screen printing needs! disclosure: I received a Tshirt from TShirtPrinting.net for the purpose of this review.